Hosted by The Broke and the Bookish. This week is all about food in books! Yummy! So I thought I would mention my top ten books with a food theme. 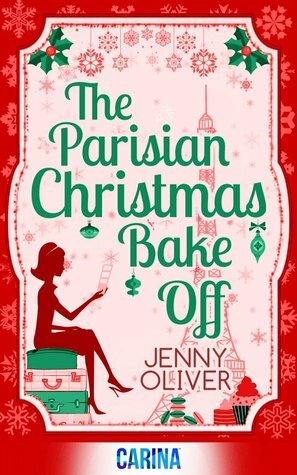 Most of these will be chick lit as thats what I tend to read if I read any books with a foodie theme. 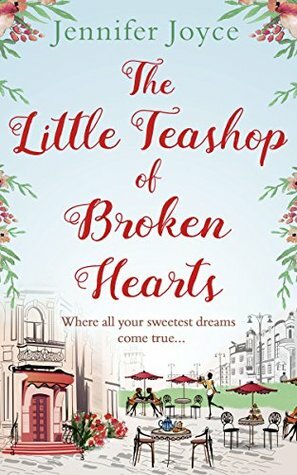 These book will have you wanting to dive into the story and eat the goodies that are within. 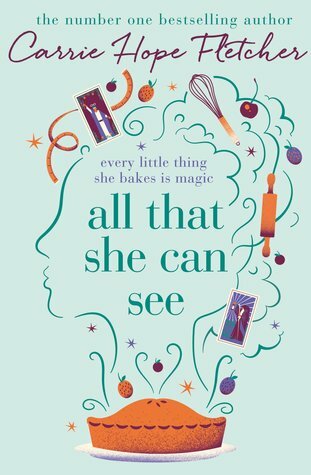 What are your favourite food themed books? Let me know in the comments. 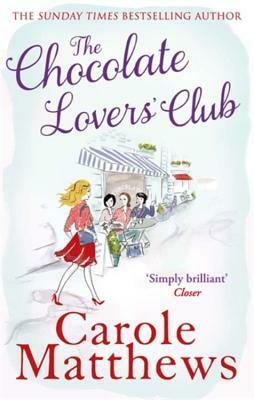 You cannot go wrong with a book title The Chocolate Lover's Club! 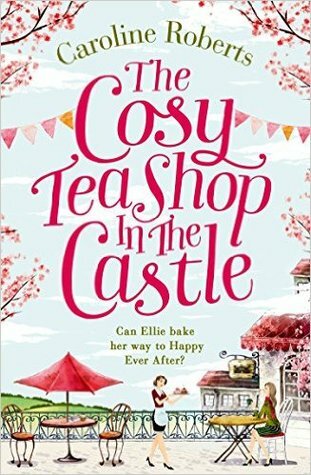 Meet Me at the Cupcake Cafe, The Cosy Teashop in the Castle, and The Honey Farm on the Hill. All so fun! 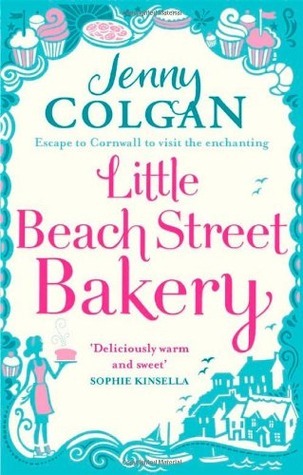 I just read Colgan's THE LITTLE BOOKSHOP ON THE CORNER, but I haven't read anything else by her. Her foodie books sound fun. 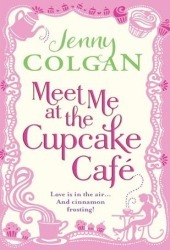 My favourite is Meet Me at the Cupcake Cafe. Was the first book of hers I read and it's just stuck! 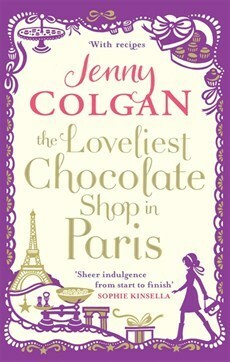 I would totally join The Chocolate Lover’s Club. That sounds like my kind of club. Oh wouldn't we all? haha! Oh I love all those covers. 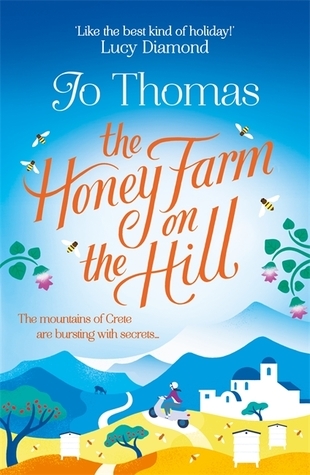 The Cosy Tea Shop and The Honey Farm both look great. I must like that illustration style... 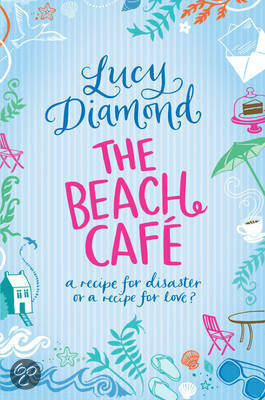 The Beach Cafe looks cool too. Both really good reads too! But yeah the covers are what drew me in I'll admit!